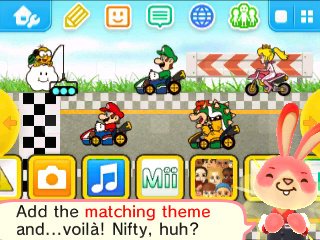 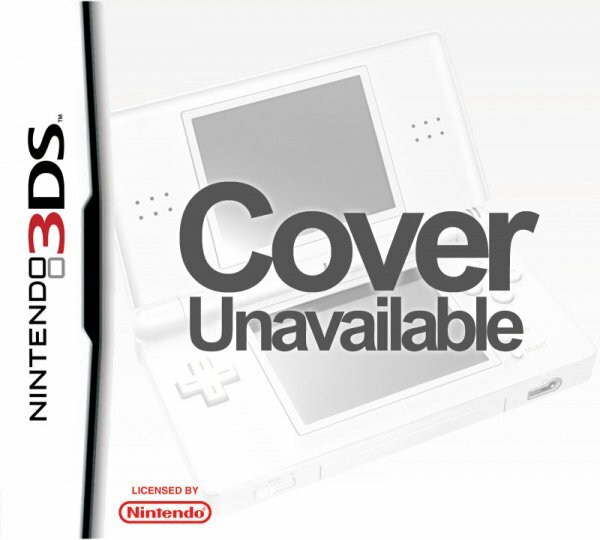 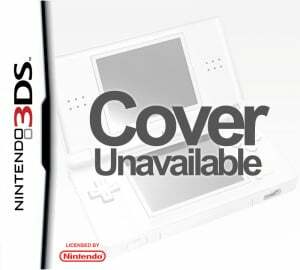 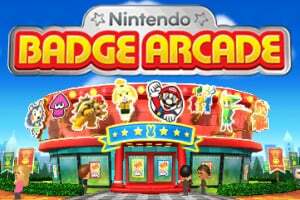 Sorry, no review of Nintendo Badge Arcade yet. 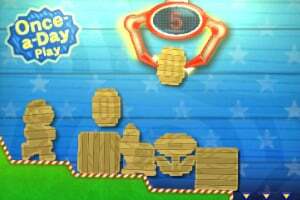 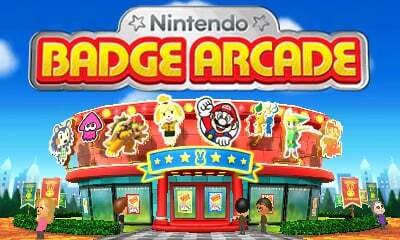 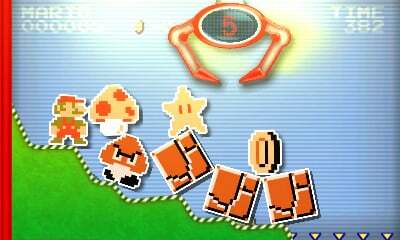 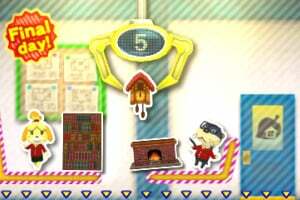 Nintendo Badge Arcade is a free-to-download game that lets players control a variety of badge catcher machines to earn badges from popular titles used to customise their Nintendo 3DS HOME Menus. 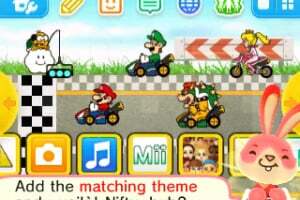 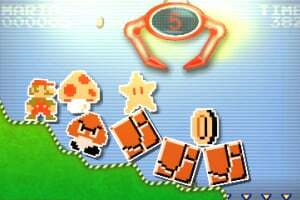 Players can purchase plays using Nintendo eShop funds or enjoy 5 free practice plays per day in which with a bit of luck free plays can be won. 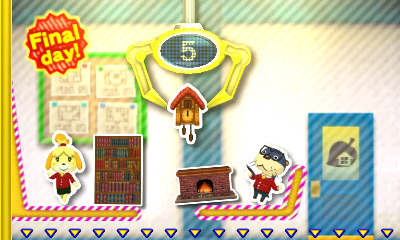 I have fun playing the actual game (using the claw) but I have no interest in decorating my home screen.